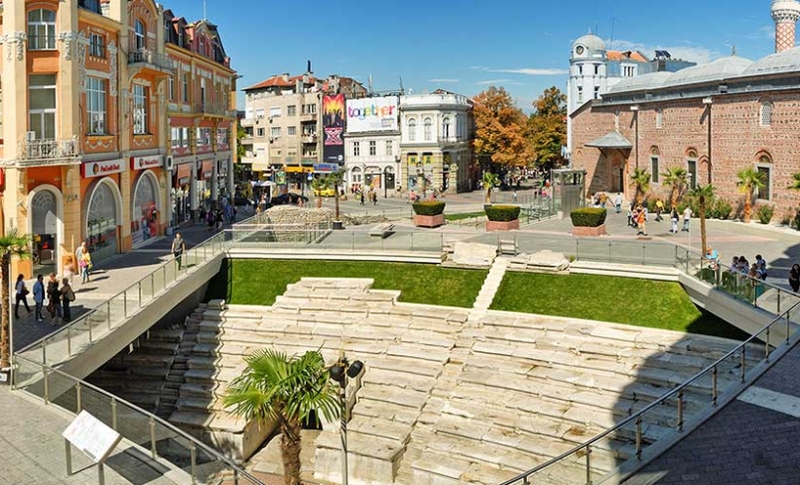 One day tour to Plovdiv includes visit to the Old Town of Plovdiv – one of the most romantic and beautiful places in Bulgaria. ancient past, an open – air museum with fascinating architecture. 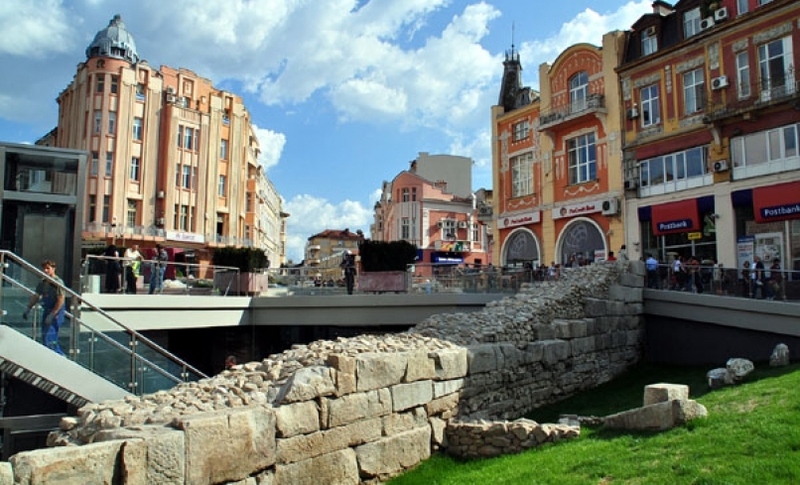 There have been preserved Thracian fortifications and Byzantine fortress walls. You’ll be impressed by the narrow cobbled streets which represent the spirit of this place. 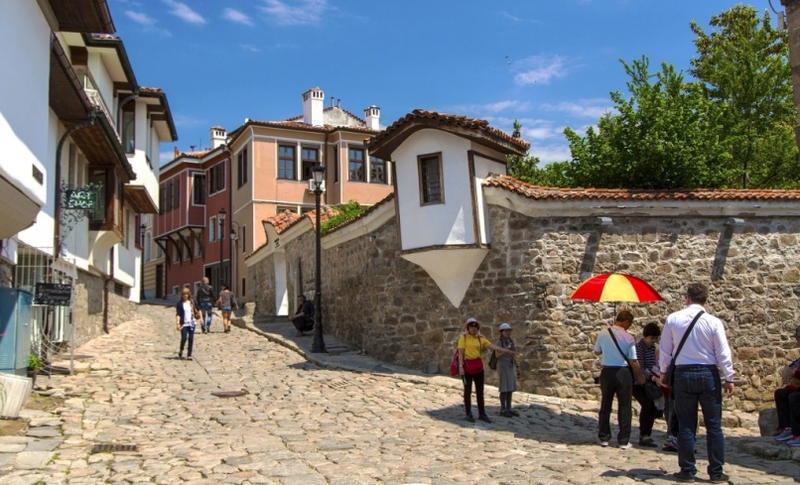 Old Plovdiv is one of the most romantic and beautiful places in the world . 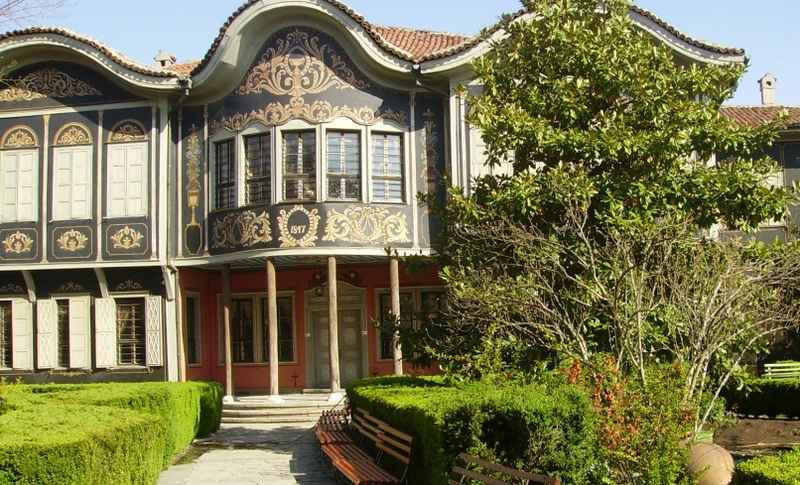 Explore the remarkable architectural masterpieces – houses of rich families known as “Plovdiv baroque”, the St.Constantine and Helena Church, one of the oldest churches in the city with magnificent wall paintings and old icons. Strolling down the hill you will see a splendid Roman theater made of white stone and very well preserved during the centuries. 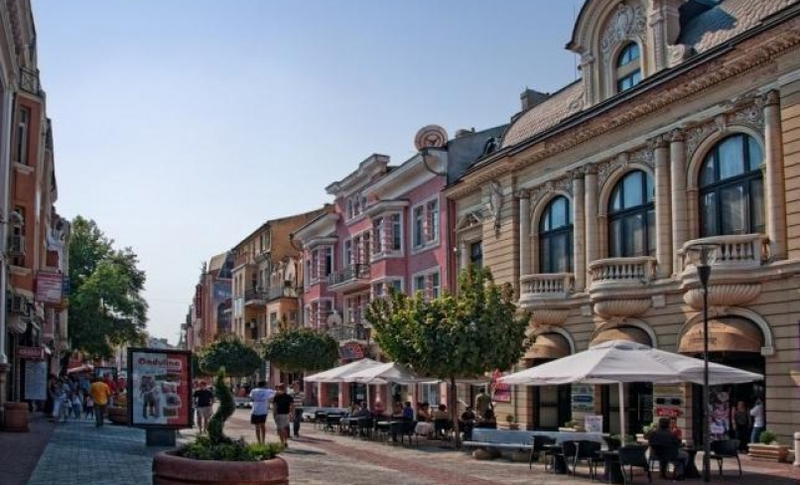 After the walk in the Old Town you can discover the delightful Bulgarian cuisine and wines in a cozy restaurant. 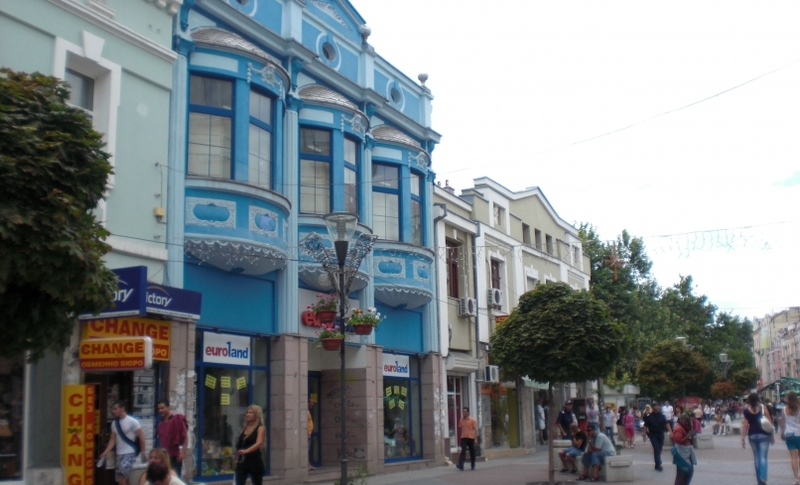 Plovdiv is also known for its spring and autumn international fairs. 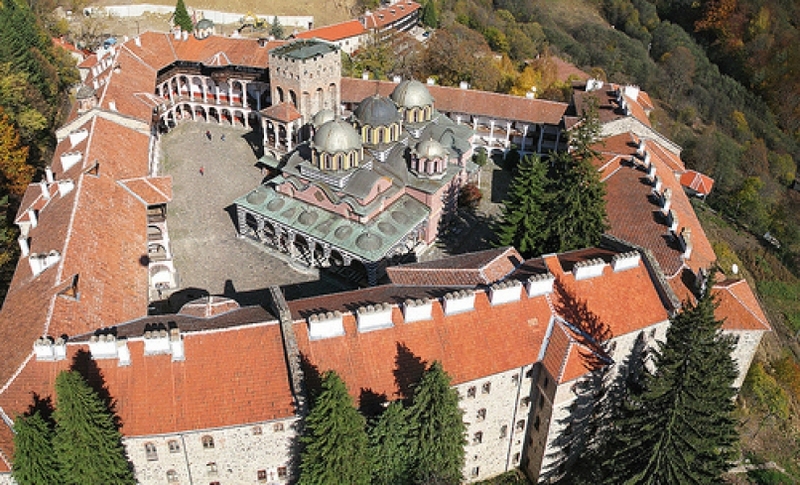 In 35 km from Plovdiv is the famous Bachkovo Monastery (11th c.) – the second largest in Bulgaria. 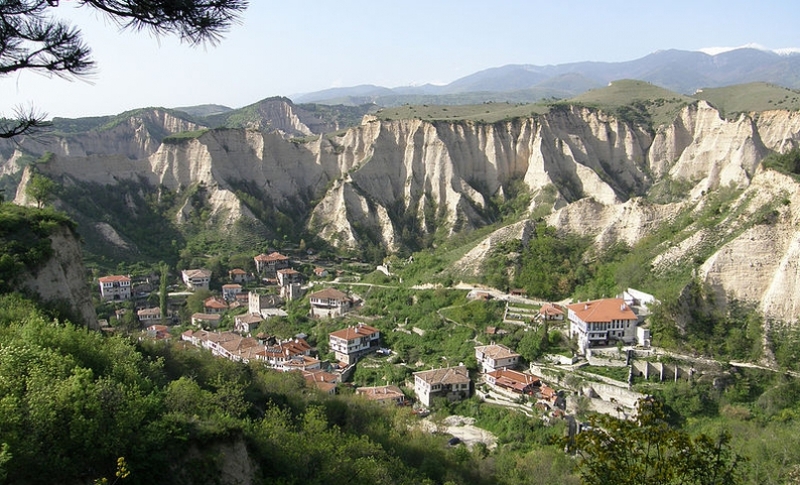 It’s nestled amidst the slopes of the Rhodope Mountains nearby. The monastery is interesting with the painted walls of the old church dating from 1083, with the Holy Virgin Church /16-17th c./ and the famous “miracle” icon of the Mother of God / 14th c./. 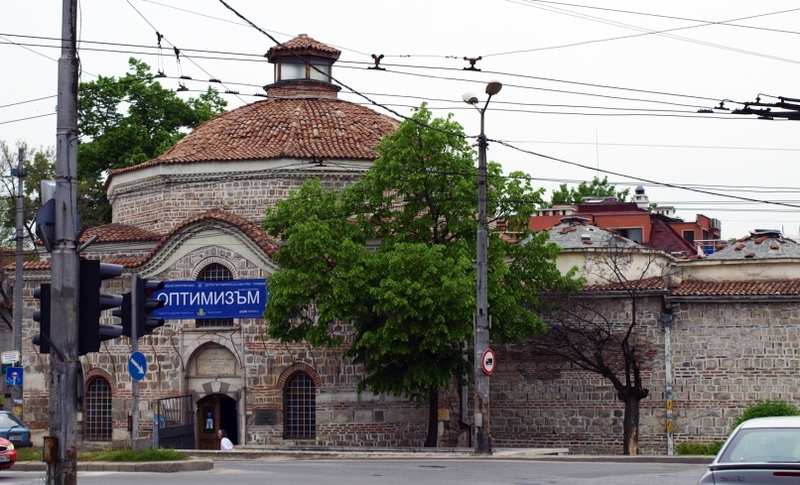 The monastery is one of the richest galleries of traditional Bulgarian religious art with exquisite murals and medieval paintings.